Classic Film and TV Café: Cafe Contributors Win CiMBA Awards! The Classic Film & TV Cafe is thrilled to congratulate its regular contributors Paul2 and TheLadyEve for winning 2010 CiMBA awards for posts featured on the Cafe! The CiMBA is an award for excellence in classic film blogging presented by the Classic Movie Blog Association (CMBA). Paul2 won the 2010 CiMBA for Best Classic Movie Blog Event for his weekly Trivia Time. Now in its 57th edition, Trivia Time may be the most challenging regular movie quiz on the web. Some installments have been viewed by over 400 readers and generated over 30 comments. Paul, your efforts in coming up with those mind-bending questions have not gone unnoticed. We tip our thinking caps to you! The LadyEve won the 2010 CiMBA for Best Profile of a Classic Movie Performer or Filmmaker for her article About John Gilbert...An Interview with Leatrice Gilbert Fountain. Actually, it was one of two excellent interviews conducted by TheLadyEve in 2010 (the other being with Edna May Green, who starred in Shadow of a Doubt). Eve, we are delighted that your impeccable research and marvelous writing have been recognized by our classic movie blog peers! 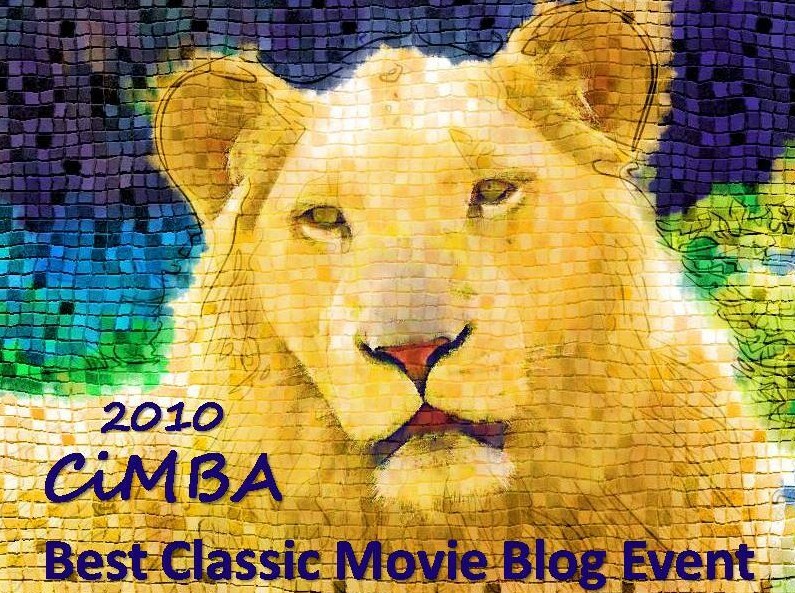 Click here to check out the Classic Movie Blog Association's web site which lists all the 2010 CiMBA winners. 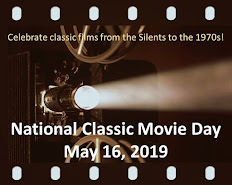 The Cafe congratulates each winner and hopes everyone will take the time to peruse these excellent reviews and articles on classic films. Congrats!! To Paul2 and TheLadyEve for winning 2010 CiMBA awards for their posts featured here on the Cafe!!! You guys did an amazing job! Paul and Eve, I'm so tickled that your wonderful stuff was deservedly recognized with the awards. I wish I had made a bet, because I knew yours were shoe-ins in your categories. They were just the best! You've made everyone at the Cafe very proud. Wow! I'm so surpised. I just stopped in to see what new blogs were up and found out that Leatrice and I won a CiMBA Award...how cool is that!! Congrats to Paul abd Eve. You are 2 reasons the cafe is such an enjoyable place. I'm surprised and humbled....thanks to everyone here at the Cafe, and a special thank you to Rick for giving me the space, the encouragement, and the support I needed to produce my twisted little mind games, LOL! Also, thanks to those members of CMBA who voted for TT! 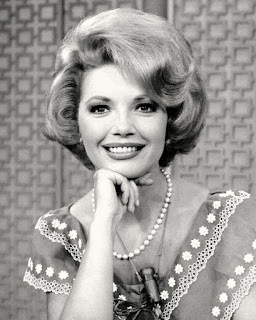 My congratulations to the other winners, especially the Lady Eve. I am so proud of all who were nominated and especially The Cafe's fabulous winners: The Lady Eve and Paul. By the way, I love the CiMBA picture. Well done! And, Auntie Em, it is very good to be home again. Dorothy was spot on!